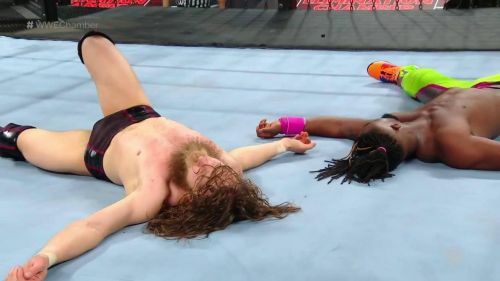 Daniel Bryan and Kofi Kingston had a brilliant 12 minutes battle within the Elimination Chamber. The 2019 edition of Elimination Chamber is done and dusted. From start to finish, there were some fantastic matches on the night. Without an iota of doubt, we can say that the Elimination Chamber PPV was nothing short of amazing. 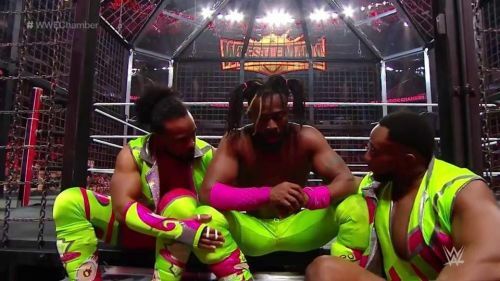 In this thread, we will take a look at a few reasons why Elimination Chamber 2019 was so good. Kofi Kingston was the MVP in the main event. Every great PPV requires a brilliant main event. If the final match of the night does not deliver, the audience will leave the PPV in bad taste. From the early dominance of Samoa Joe to the resilience of Kofi Kingston, WWE got everything right in the main event. Randy Orton's amazing RKO to AJ Styles, Jeff Hardy's innovative Swanton Bomb, the brilliant segment between Daniel Bryan and Kofi Kingston - everything associated with this match was beautiful. Even the close finishes in the match were excellent and well crafted. Rather than having quick eliminations, WWE did the remarkable thing of giving the guys enough time and in the end, we got ourselves an incredible main event. The night ended with beautiful "Thank You Kofi" chants. Sasha Banks and Bayley deserved some sort of gold after going through all these patches of bad booking. There is no doubt that the other women in the match deserve better booking. However, Banks and Bayley needed it more. 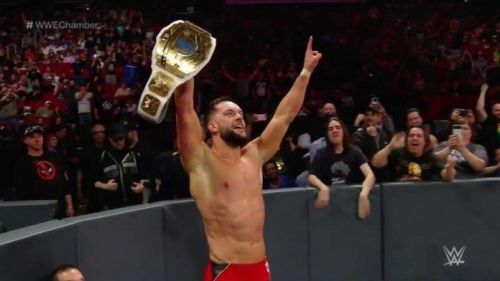 Similarly, after the humiliation at 2019 Royal Rumble, Finn Balor needed a title now more than ever. Thus, giving him the Intercontinental Championship was the right move. Having a proper tag team holding the tag team titles is mostly the right move and thus, around the WrestleMania season, it was the right move to put the SmackDown Live Tag Team Titles back on The Usos.